Imaha Mohamed, or Kaia as she is known, was born in the Maldives but lived in Sri Lanka much of her childhood. She was fascinated by the ocean and with marine life from an early age and decided to become a Marine Biologist after learning about the threats facing the ocean and its organisms. Once she returned to the Maldives, Kaia volunteered for various ocean conservation organisations, began studying Marine Science, and embarked on a course of PADI dive certifications to realize her dream of becoming a Marine Biologist. When Kaia was introduced to the Olive Ridley Project in 2015, she immediately wanted to be a part of the work to save turtles and other marine organisms from being caught in ghost nets. Along with other volunteers at Project Damage Control, a social action project founded in 2013 as part of the Commonwealth Change Makers program, Kaia is heading up a project for the Olive Ridley Project that aims to recycle old ghost nets into arts and craft. Project Jinni Dhaa (meaning ghost net in Dhivehi) will work with local artists to recycle old ghost nets into artworks, small sculptures and jewellery, selling them through resorts in the Maldives. The aim of Project Jinni Dhaa is to reduce the number of discarded ghost nets ending up back in the ocean and to provide a platform for local artists to create extra income. 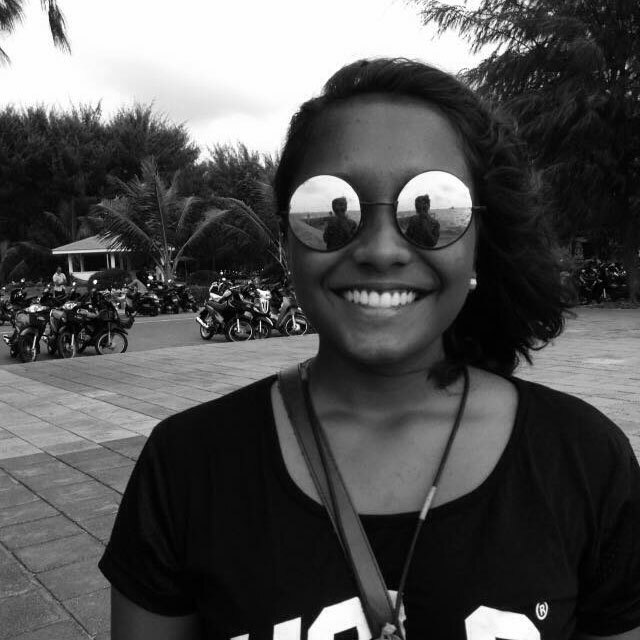 Kaia is currently working as a Coordinator for the MSPEA (Maldives Seafood Processors and Exporters Association) and continue to study Marine Science.